PR agencies and in-house teams have just three days to enter the PRWeek Awards without incurring late fees. 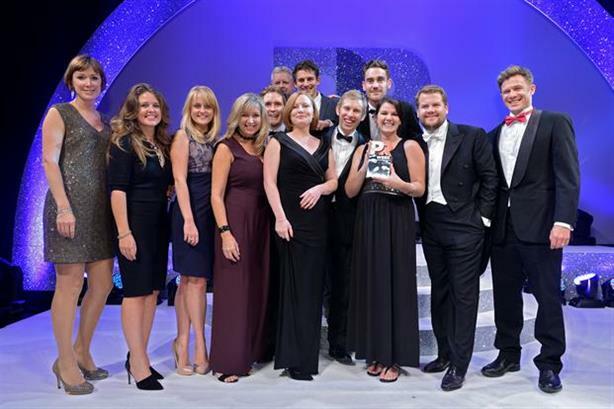 The winners of the Awards, the most prestigious in the UK PR industry, will be announced at a gala evening at London’s Grosvenor House on 20 October, where the best agencies, in-house teams and individuals will be crowned. The deadline for entries is 21 May. Entries submitted after that date, but before the late deadline of 11 June, will incur late fees. In recognition of the evolution taking place in the PR industry, this year’s Awards feature two new categories under the Campaigns segment: Best Use of Content, and Best Use of Creativity. Remember, it is not all about PR agencies; PRWeek is particularly keen to see entries from UK in-house comms teams. For the first time, finalists in the In-House Team of the Year category will be visited by the judges as part of the process. For information on the Awards, and to see the 'entry kit' that outlines the criteria for each category, visit prweekawards.com. For more details on the PRWeek Awards, contact Robyn Carter on 020 8267 8057 or robyn.carter@haymarket.com. Click here to see the list of winners from the 2014 PRWeek Awards.